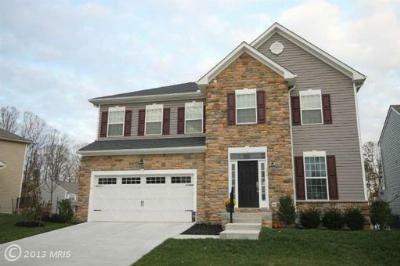 There are currently 8 listings available in the Elkton MD Community of Ridgely Forest. Here are the top 5, to view the remainder please follow the links on this page. 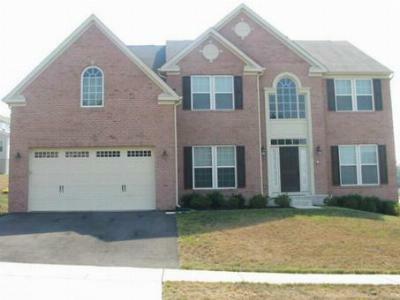 If you are interested in New Construction, we can provide Buyer Representation throughout the Process just click the link to find out more. 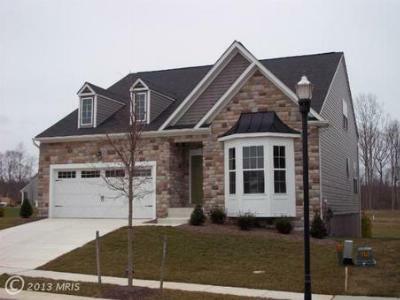 Please feel Free to contact me regarding any home listed in Ridgely Forest. Situated just north and east of the quiant town of North East, Ridgely Forest is convienient to I95, Aberdeen, Baltimore and Philadelphia.